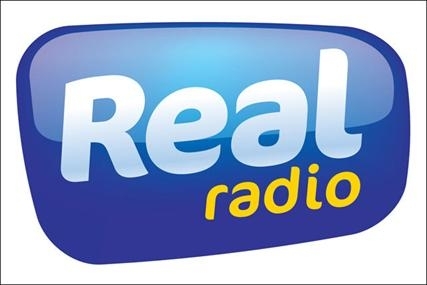 The partnership between Real Radio and CHAS has now seen an impressive￡801,000 raised over the years, providing help for families with children across Scotland, facing life-shortening conditions. Real Radio presenters were out and about across Central Scotland meeting workplaces raising money and weekend breakfast’s Steve McKenna found himself getting a Mohican and The Scottish Sun logo shaved into his head – after the paper pledged ￡1,000 to the cause if Steve was up for the challenge. A phone auction played a central role in boosting funds with items from partners Frankie & Benny’s offering eat free for a year, a meet and greet with The Script, a table at Real Radio’s upcoming CHAS Charity Ball which sold for ￡2,000 and perhaps the most quirky item of the day, one lucky bidder won their weight in Tunnocks Caramel Wafers!